In recent weeks, protests have spread across America in response to multiple grand juries declining to indict police officers responsible for the deaths of unarmed black men. 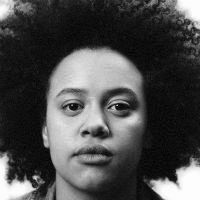 Those decisions have led to an outpouring of grief, anger and anxiety over a criminal justice system that seems to operate with little accountability, especially where the deaths of people of color are concerned. 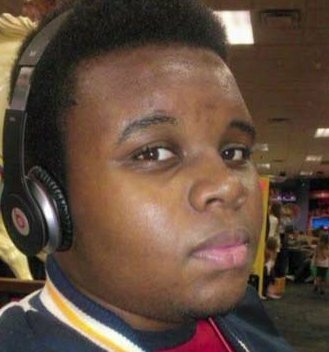 It's not clear exactly why grand juries rarely choose to indict police officers involved in the deaths of unarmed black men. But we do hear the excuses made on their behalf. 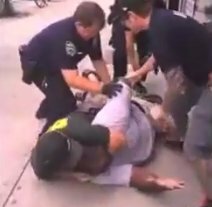 Eric Garner's July 17 death at the hands of NYPD Officer Daniel Pantaleo was captured on film and circulated on the Internet. 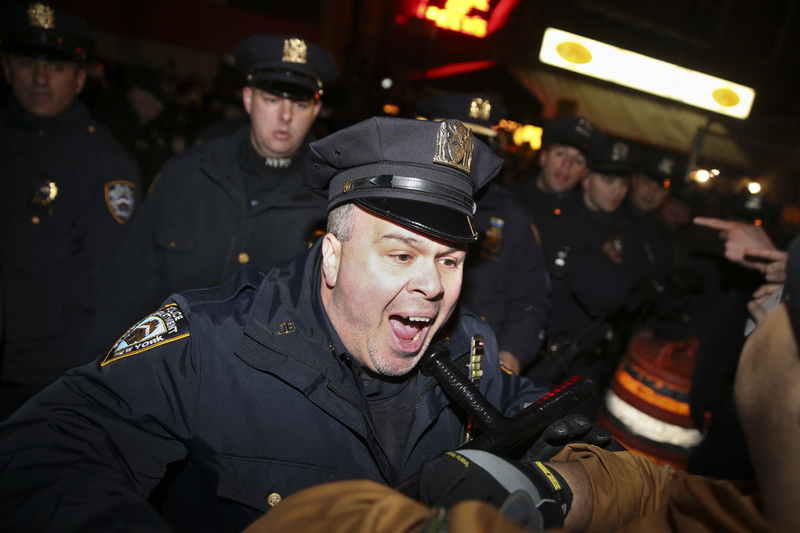 Garner's last words, "I can't breathe," later became a rallying cry during demonstrations made in his name. Pantaleo, who placed Garner in a chokehold prohibited by the police department, was not indicted for the death. Rep. Peter King (R-N.Y.) said shortly after the grand jury's decision that Garner would have survived the fatal chokehold had he not been "obese." 2. Standing in a stairwell. 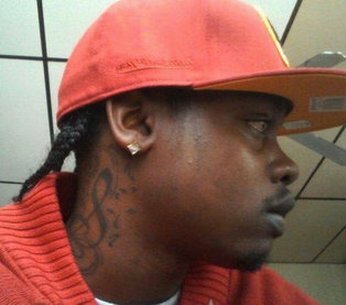 Akai Gurley, 28, was fatally shot by NYPD Officer Peter Liang in the Louis Pink housing projects in Brooklyn last month. New York City Police Commissioner William Bratton defended the shooting as an "accidental discharge" in a "dark" stairwell by a cop who had been on the force less than 18 months. 3. 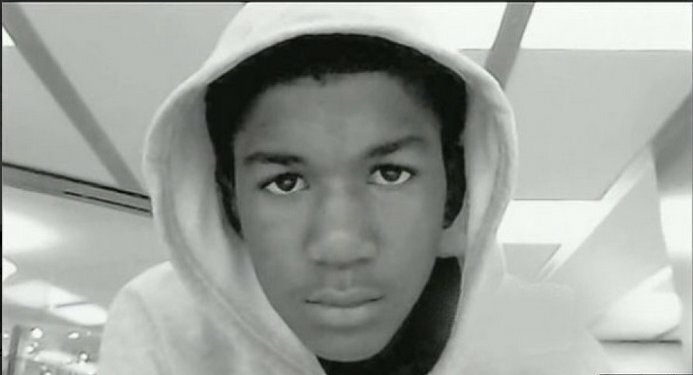 Resembling someone's idea of a "thug." 5. Being the child of someone with a troubled past. 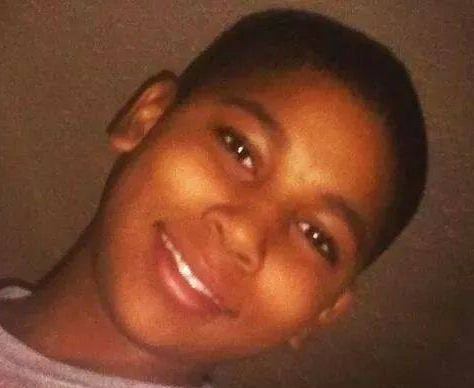 Tamir Rice, 12, was gunned down by Cleveland police while holding a toy gun at a public park last month. The Northeast Ohio Media Group then ran a story about Tamir's father, Leonard Warner, and Warner's history of domestic violence -- because, author Brandon Blackwell explained, "people from across the region have been asking whether Rice grew up around violence." Warner was not present when Tamir was killed. Blackwell's story on Warner offered no background information on Officer Timothy Loehmann, who was deemed unfit for policing two years before he shot Tamir. 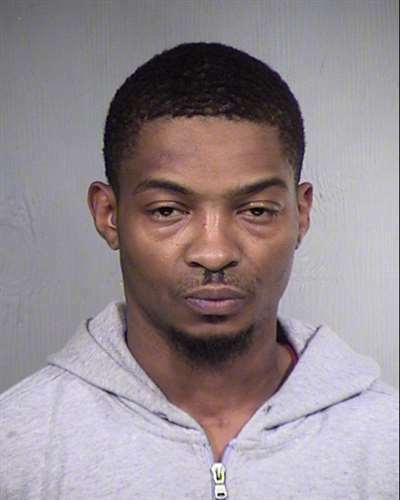 A Phoenix police officer fatally shot 34-year-old Rumain Brisbon earlier this month after mistaking a pill bottle in Brisbon's pocket for the handle of a gun. 7. Asking for help after being in a car accident. 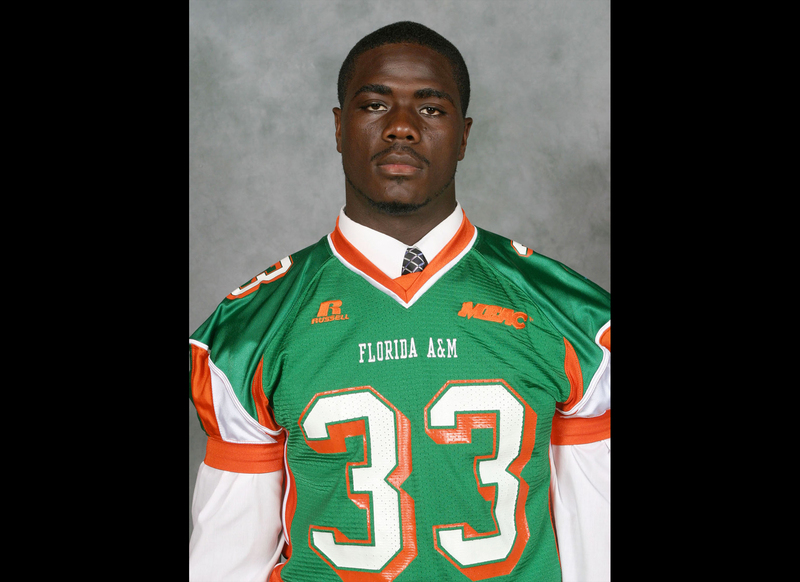 Jonathan Ferrell, 24, was shot in Charlotte, North Carolina, in September after surviving a car accident. Ferrell crawled through a window of his car and began banging on the door of a nearby home to get attention. When officers arrived at the scene in response to the homeowner's report of an attempted break-in, they shot Ferrell 10 times as he approached them with empty hands. 8. (Possibly) dressing up as a character from a TV series. Darrien Hunt, 22, was fatally shot in September when Utah officers responded to a call of someone walking around with a "samurai-type sword." Cops said that Hunt lunged at them with the toy sword, but witnesses claimed to have seen him running from the officers, and an independent autopsy showed that Hunt was shot in the back. 9. Complying with a police officer's command, immediately. Levar Edward Jones was shot by South Carolina trooper Sean Groubert in September. As Jones stood next to the open door of his vehicle, Groubert asked him to retrieve his wallet. Jones reached into his car to do so. Groubert then demanded that Jones get out of the car, and opened fire as Jones complied. Jones asked: "Sir, why was I shot? All I did was reach for my license." Groubert responded: "Well, you dove headfirst back into your car." Unlike the other black men and boys on this list, Jones survived his encounter with the police -- which was lucky, because more often than not, cops shoot to kill.